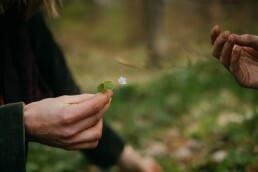 We will begin with the walk in nature and learning how to identify and collect wild edible plants. Later we will move to kitchen and learn how to use and enjoy wild edible plants in different meals. We will finish with eating 3 course meal prepared from Nature. 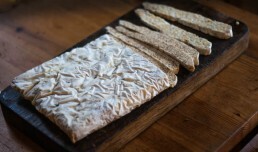 Tempeh has its origins in Indonesia, traditionally made from soybeans, but can be also made from other beans and grains. During the fermentation process, the specific strains of mold bind the beans together, turning them into protein-rich, easily digestible delicacy. 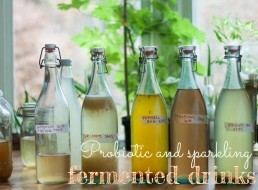 Do you want to learn how to make healthy fermented sodas to enjoy every day? This workshop will focus on different wild fermentation cultures (kombucha, water kefir, ginger bug) which can be used to make sparkling, natural and delicious drinks. 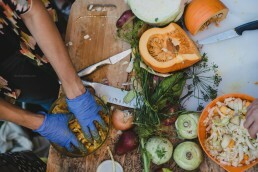 Fermentation is the oldest and healthiest food preservation technique. What's more, it makes food taste more, gives us unique flavors, extends life and vitality of food. Start to create amazing fermented products, which will support your health and well-being! Come and learn about wild edible plants in your neighborhood, how to identify, use and enjoy them in a sustainable way. 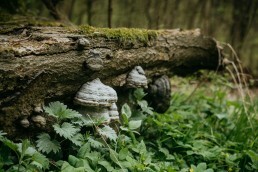 Getting engaged with wild foods brings out your adventurous spirit, satisfies the drive to be more self-reliant, and fulfills the desire to connect more intimately with the earth and its bounty. 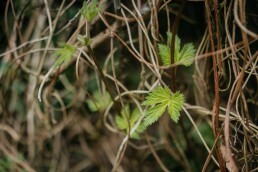 Come and learn about wild edible plants growing in the city. 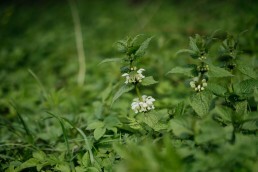 We will walk and learn how to identify, use and enjoy wild edible plants in a sustainable way. We will finish with a small picnic – an occasion to try different wild plants in a salad, pie, pesto, pickles, vinegar, and drinks. 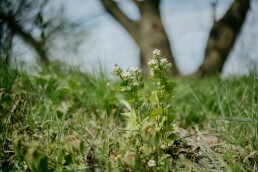 Come and learn about wild edible plants in your neighborhood, how to identify, use and enjoy them in a sustainable way. 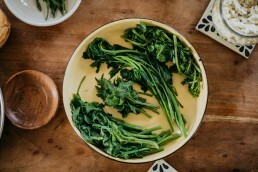 Getting engaged with wild foods brings out your adventurous spirit, satisfies the drive to be more self-reliant, and fulfills the desire to connect more intimately with the earth and its bounty.